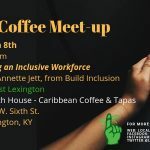 Local First Lexington (LFL), a tax-exempt alliance of independent, local businesses and nonprofit organizations, is seeking a part-time Membership Manager. 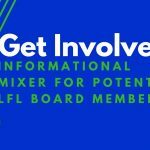 The Membership Manager responsibilities will fall in two categories: refining LFL’s operations systems; and managing LFL’s membership data, invoicing, and direct communications. The Membership Manager will assist the all-volunteer Board of Directors and provide weekly written updates to the Executive Committee. The Membership Manager will earn $20.00 per hour worked. The position does not include benefits or compensation beyond hourly pay. Most weeks, the position will require between 4 and 6 hours of work. From the Membership Manager’s start date through the end of November 2018, s/he may be expected to work up to 10 hours each week. Most assignments may be completed online from the Membership Manager’s home or independent office. The Membership Manager could also use desk space and Internet access at The Plantory. Executive Committee and Board of Directors meeting locations vary, but all occur within Lexington. The Member Manager is expected to live in Lexington/Fayette County or in one of the counties contiguous to Fayette. Evaluate, revise, and document in detail all of LFL’s administrative and operational systems. 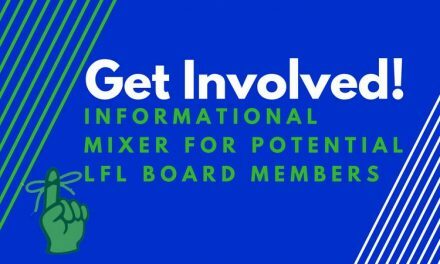 Facilitate information flow to and within the all-volunteer LFL Board of Directors. Update and maintain catalog of digital assets on LFL Google Drive. Retrieve LFL mail at least once per week at The Plantory, and determine which person handles each piece of mail. Occasionally deposit checks at Bank of the Bluegrass. Attend monthly meetings of the LFL Executive Committee and quarterly meetings of the Board of Directors. Provide weekly written updates to the Executive Committee. Review new membership applications for all essential information and LFL eligibility. Contact existing and new members for missing information. Update online database with new information and refine formatting of existing member directory information. Track unpaid membership renewal fees in online database. Send invoices to new members that do not pay when completing the membership form. Follow up by telephone with existing and applying members that have not responded to emailed invoices. Delegate delivery of welcome packets to new members. Organize and delegate delivery of additional materials to existing members. A minimum of two years of related experience in administrative management, including experience working directly with an employer’s clients or members. Experience implementing nonprofit organization best practices. A Bachelor’s degree, or else an Associate’s degree plus at least two years additional relevant work experience. Demonstrable oral and written communication skills. Excellent computer skills, including use of Microsoft Office and Google Drive (especially Google Docs and Google Sheets). Preferred: experience using Adobe products (Photoshop, Illustrator, InDesign) and WordPress. Membership Member must have access to a desktop or notebook computer capable of connecting to the Internet. 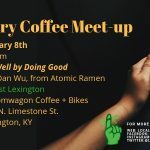 Enthusiasm for Local First Lexington’s mission. A positive attitude, collaborative spirit, reliability, and a strong work ethic. Ability to work independently without daily supervision, plus ability to collaborate with board members, potential college interns, and other volunteers. This position will require sitting at a computer, climbing stairs, walking and standing, balancing, stooping, kneeling, crouching, reaching, pushing, pulling, and lifting and carrying up to 30 pounds unassisted. LFL is tax-exempt under section 501(c)(3) of the Internal Revenue Code. 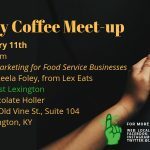 To increase public awareness of greater Lexington, KY, and all local independent businesses in the greater Bluegrass area. To advocate the common concerns of local businesses in public forums and spaces. To create opportunities for members to share and exchange advice, methods, best practices, and professional contacts. Review of the applications will begin upon receipt. Position will remain open until filled. Submit a cover letter that addresses interest and qualifications for the position, a resume, and three professional references. ONLY resumes accompanied by a cover letter and references will be considered. 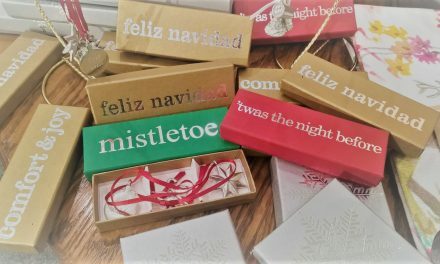 Something for Everyone: Local Gifts Under $25. Lexington Coffee & Tea Co.